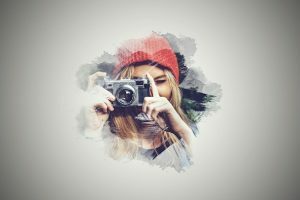 Are you looking for a particular social media icon so that you can add into a flyer or even a website? 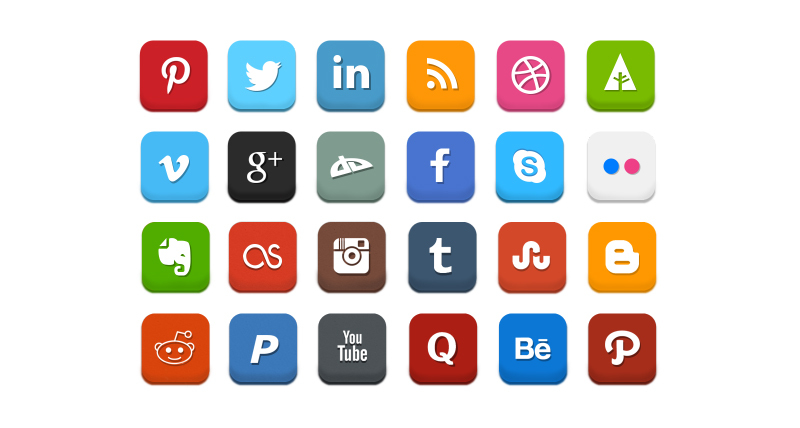 There are tons of social media icons available that vary from color, style & shape. 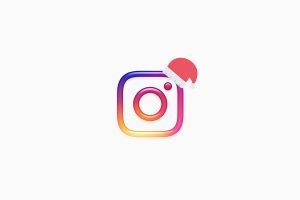 Social media icons are sets that feature high-quality logos of social media. You can use these icons as links to direct your audience to your sites. 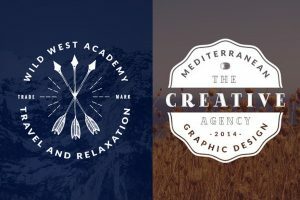 Having good quality icons is great for graphic designers especially if they’re free. With the icons, there are numerous of work you can add them to so that you can make your site look great. 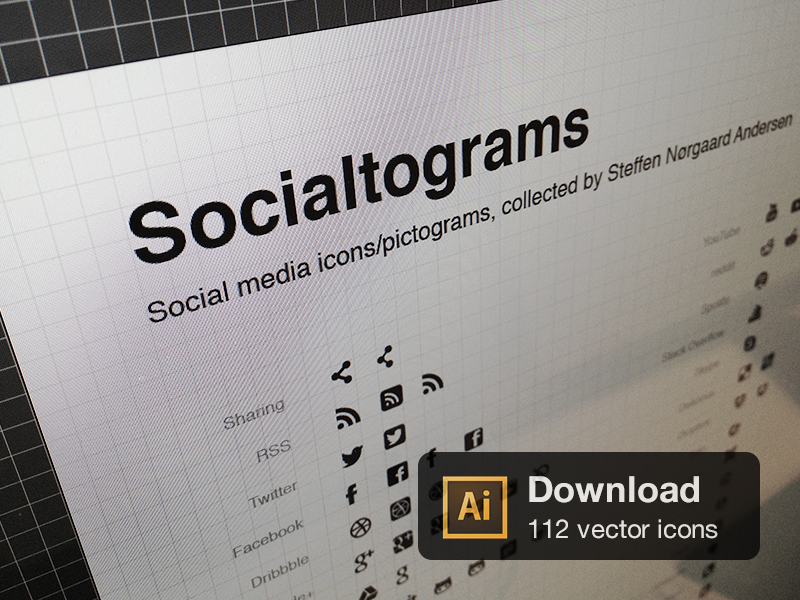 We know there are tons of free social media icons that are available for you to download. 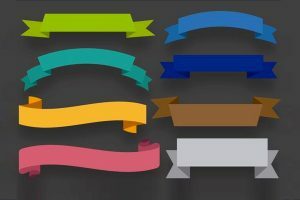 So to make it easier for you and save you time we have chosen 25 social media icon sets that we thought would be great. Note: Click on the image to be directed to the download. We hope you have found these 25 free social media icons useful for your site or project you are working on. All files can be used for personal use and some commercial restrictions may apply. Stay tuned for further updates on more helpful icons you can download.